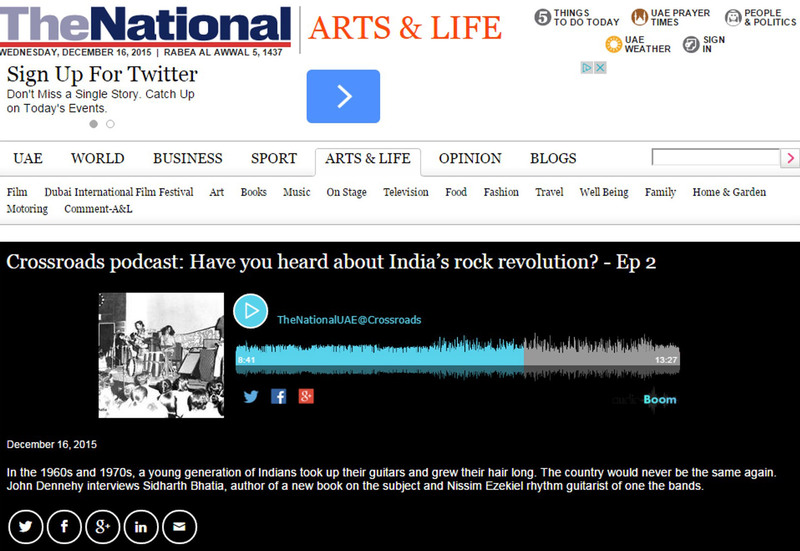 The National (published from the UAE) posted its Crossroads podcast “Have Your Heard About India’s Rock Revolution?” on December 16,2015. John Dennehy interviewed Sidharth Bhatia (author of India Psychedelic) and Nissim Ezekiel (rhythm guitarist of The Combustibles). The podcast included clips from The Combustibles’ Watch Her & Some Peace of Mind. 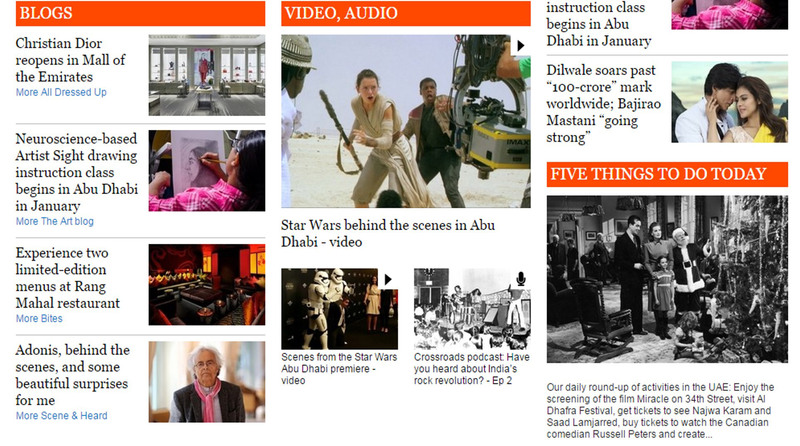 The podcast was released the same day that The National reported on the Dubai premiere the previous day of Star Wars: The Force Awakens. 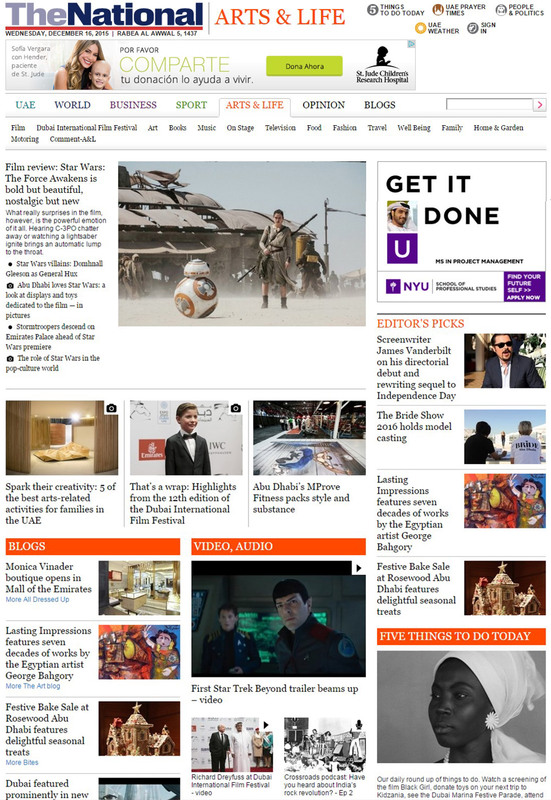 So, The Combustibles are particularly thrilled to know that in their own small way they were being reported on at the same time as THE major global entertainment event of the year! Highly explosive out of time garage-punk from India! Copyright 2013–2017 Nissim Ezekiel / The Combustibles. All rights reserved.